The list is pulled only from the movies released in 2012 that I actually saw (a second list comprised of the films from 2012 that I would still like to see appears after my Top 10). These are the films that I enjoyed the most when I saw them in the theater not necessarily the best based on their award winning potential (although that may be a happy coincidence in some cases). 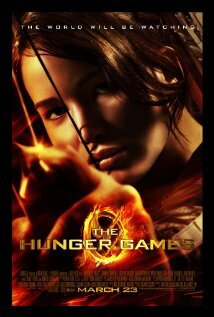 10) The Hunger Games – A great adaptation of a great book. Jennifer Lawrence and Woody Harrelson really nailed their characters and the rest of the cast is full of entertaining performances. I'm happy that this adaptation turned out so well and am interested to see how the franchise continues with this year's Catching Fire after the change in directors. 9) The Cabin In The Woods – Wait a minute, a horror flick in my Top 10? That's right. You aren't seeing things. When I learned of Joss Whedon’s involvement in this project, my curiosity got the better of me and I really enjoyed what I saw. 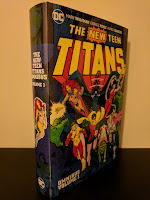 As can be expected from something written by Whedon, the characters are fun and the dialogue is great. The story uses and makes fun of stereotypical horror tropes, but it does so while taking itself seriously. 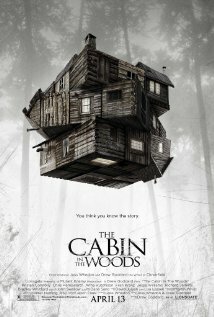 And there's a really cool plot twist that makes The Cabin In The Woods stand out from most horror films. I was pleasantly surprised when I saw this in the theater and it really stuck with me as evidenced by its inclusion on this list. 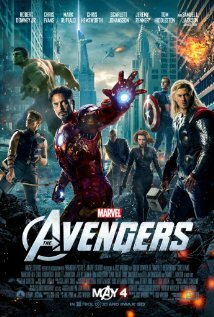 8) The Avengers – This movie absolutely crushed all comers at the beginning of the summer on its way to surpassing $1 billion in ticket sales globally. Joss Whedon (there's that name again) did an excellent job tying the previous Marvel Studios films into one that assembles The Avengers for the first time in the Marvel Cinematic Universe. It stands alone for those that did not see the solo character films that preceded it, but also plays amazingly well as a 'sequel' to those films and their different story lines This was everything that a comic book nerd could hope for from such a movie. 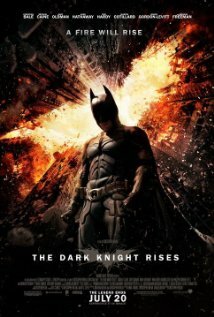 7) The Dark Knight Rises – Coming into 2012, The Dark Knight Rises was my most anticipated film of the year and it certainly didn't disappoint. Sometimes it can be easy for the final installment of a story to fall short of what came before it, but The Dark Knight Rises put a nice close on Christopher Nolan’s vision of Gotham City. This third act even adds a pretty good emotional punch thanks to Michael Caine. 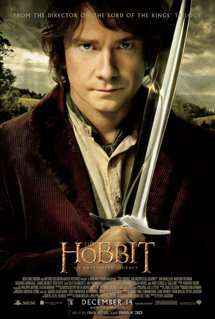 6) The Hobbit: An Unexpected Journey – It was great to finally see The Hobbit hit the big screen. Peter Jackson’s return to Middle Earth was every bit as entertaining as the Lord of the Rings films before it. Even if An Unexpected Journey includes some embellishments and additions to the source material. Martin Freeman was a perfect fit for the younger Bilbo and Andy Serkis brought Gollum to life once again, both making the Bilbo/Gollum riddle scene about perfect. I'm still not sure that it is necessary to stretch The Hobbit into a trilogy, but that doesn't change the fact that this was a very entertaining start. I am very much looking forward to The Desolation of Smaug this December. 5) Django Unchained – Quentin Tarantino’s latest was everything that I could have hoped for from a spaghetti western in his style (or 'southern' as Tarantino likes to call it). Jamie Foxx and Christoph Waltz both are excellent as the protagonists and Leonardo DiCaprio and Samuel L. Jackson are equally as good (if not more so) as the film’s villains. It isn't just a typical revenge tale, it is smart, funny, emotional, violent, and disturbing all wrapped into one. 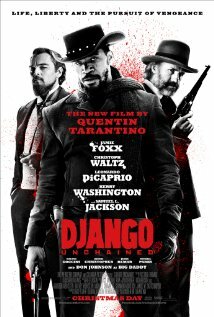 Language and violence warnings apply, but Django Unchained is another excellent Tarantino work. 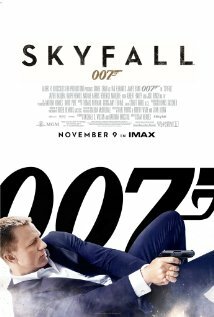 4) Skyfall – Daniel Craig’s third turn as 007 may be his best yet (and I absolutely loved Casino Royale). Skyfall is everything great about Casino Royale but without having to deal with being an origin story. Javier Bardem's Silva is easily the most colorful and dastardly Bond villain in ages. We also get the return of a couple of Bond staples as well as more back story on 007 himself. I loved the balance between nods to the franchise's history and the changes that set up the continuation of the Craig era. Adele's theme song is also the best Bond theme in quite a while, mimicking in the film in feeling both old and new at the same time. 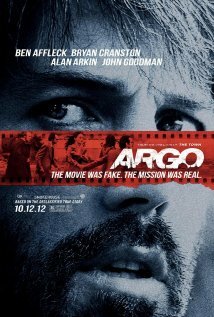 3) Argo – I've never lied about being a big fan of Ben Affleck's directorial efforts so this shouldn't be too much of a surprise. With his third outing behind the camera, he stepped away from the comforts of his home city of Boston and gave us an absolutely riveting film about a CIA operation that used a phony Hollywood film as cover to extract American Embassy employees in hiding from revolutionary Iran. He’s able to tell the true story - which is pretty unbelievable – with humor, tension, and emotion. Alan Arkin and John Goodman steal the show as the Hollywood insiders that consulted with the CIA, and Affleck, Bryan Cranston, and Scoot McNairy are also solid. 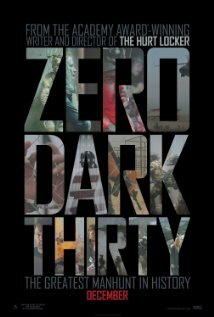 2) Zero Dark Thirty – Jessica Chastain is a force to be reckoned with as a CIA agent who has one purpose and one purpose only: find Osama bin Laden after the September 11, 2001 attacks on the World Trade Center. The second collaboration between writer Mark Boal and director Kathryn Bigelow results in another Best Picture Oscar Nominee (after The Hurt Locker won in 2010). The film is pure intensity and never lets up. Chastain is supported by many strong supporting roles that only help to strengthen an amazing film. 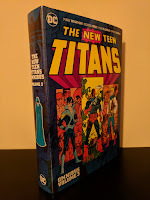 This was the film that delayed this post because I was looking forward to it so much. I anticipated its inclusion on this list, but I couldn't have expected it to make such a huge jump to the top. It is a must see. 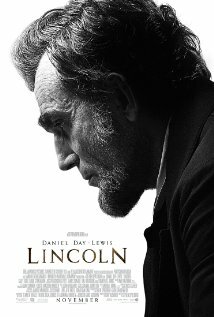 1) Lincoln – After seeing Steven Spielberg's biopic of the final four months of our sixteenth President's life - including his push to pass the thirteenth amendment to abolish slavery as well as to end the civil war - there was no doubt in my mind that it was the best movie of the year (then Zero Dark Thirty gave it a run for its money). Daniel Day-Lewis is Abraham Lincoln. He totally disappears in the role (even more so than he has in previous roles). When he is on screen all you see is Lincoln. If he doesn't win Best Actor at this year’s Oscars I will be totally shocked. Tommy Lee Jones put in a performance that was almost as impressive as Thaddeus Stevens, and Sally Field is also quite good as Mary Todd Lincoln. The rest of the cast is full of recognizable faces and is easily the strongest cast across the board from any film this year, which is why it nabbed my top spot. There they are, my Top 10 films of 2012. 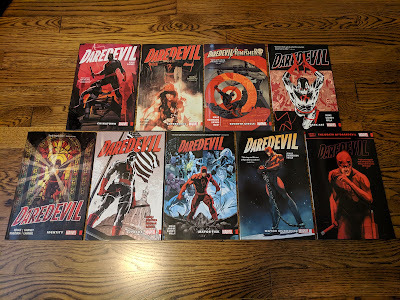 What were your favorites?